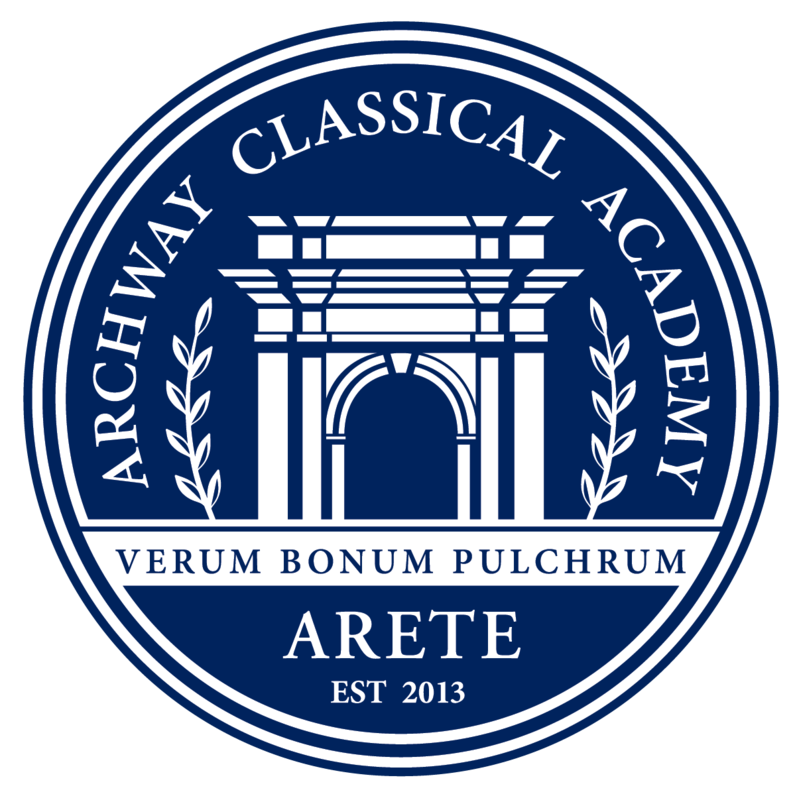 Archway Arete Parent Service Organization has partnered with OrderLunches to provide a secure, fast, and easy-to-use online lunch ordering system. The Archway Arete Lunch Program is entirely managed and distributed by our Parent Service Organization volunteers with all the profits going directly back to the Parent Service Organization. The Archway Arete Parent Service Organization has partnered with OrderLunches to provide a secure, fast, and easy-to-use online lunch ordering system. This program is open to all students, faculty and staff at Archway Arete. Check Out & Pay: Please be sure to complete the check-out process. Do not close your browser prior to receiving the confirmation display or your order may be interrupted and not fully processed. Items left in your shopping cart will not be processed and your order will not be placed. For technical support please email support@orderlunches.com. Annual Registration Fee: A nominal one time per family per school year fee of $10 is charged with your first order so that we can offer our lunch program online. Minimum Order Fee: A $1.00 fee will be charged for orders under $10.00—this applies to new and changed orders.